Hire, train and recognize high quality employees that demonstrate professionalism and dedication to their trade; Treat all employees with the respect and dignity that they deserve. 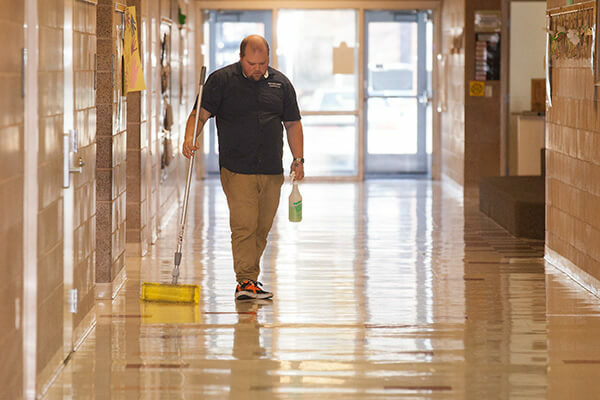 Follow standards, policies, procedures and protocols governing the daily Custodial Services activities in all schools in Provo City School District. 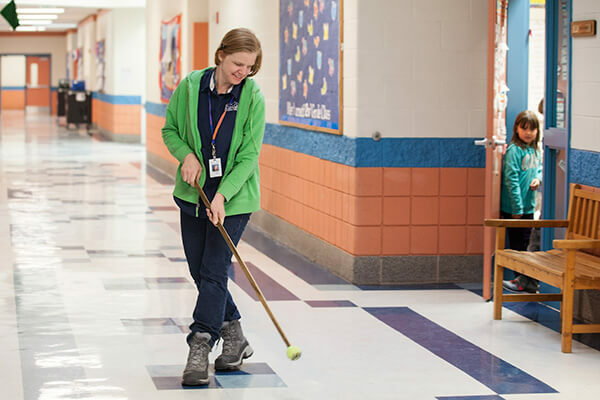 These standards create a benchmark by which we may better evaluate the effectiveness of each custodial team at their respective school. Clean for health first by utilizing scientifically proven and environmentally responsible cleaning products while following a prescribed, standardized cleaning program with measurable results. Develop creative and innovative solutions to operate within the current departmental budget and while following district, state and federal labor guidelines. 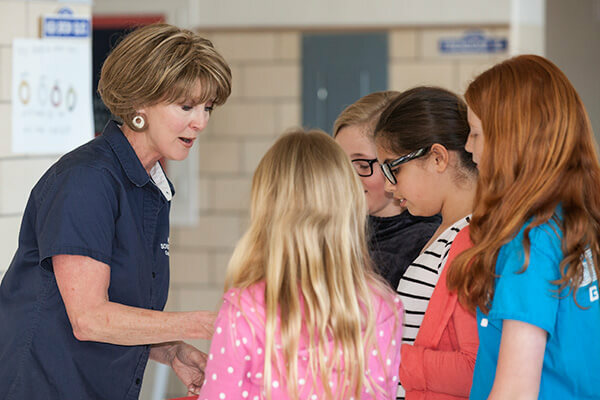 Continue with effective communication between the Custodial Services Department, Department of Maintenance & Facilities, Board Members, District Administration, School Administrations and the public. The improved communication will increase the quality of our daily operations. Looking for a great job? Please visit our applicant portal to see job opportunities in our department.